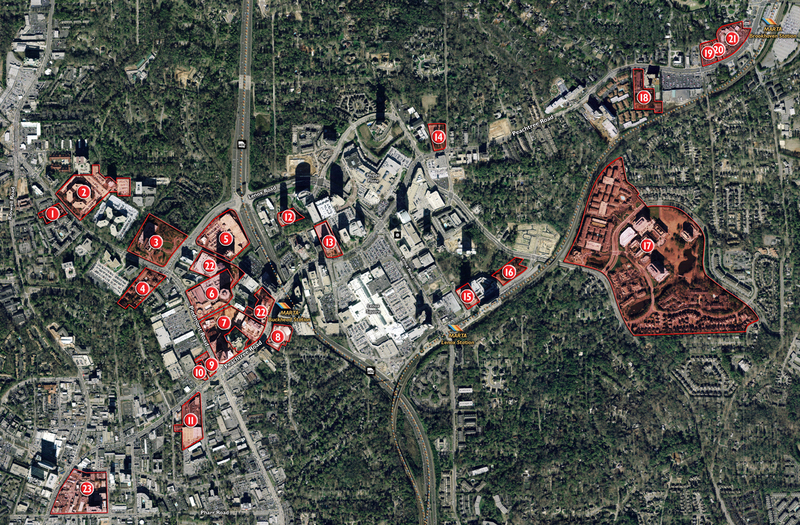 Since 1985 Bullock Mannelly Partners has completed 20 high profile transactions totaling more than $1 Billion in volume in the Buckhead submarket of Atlanta. 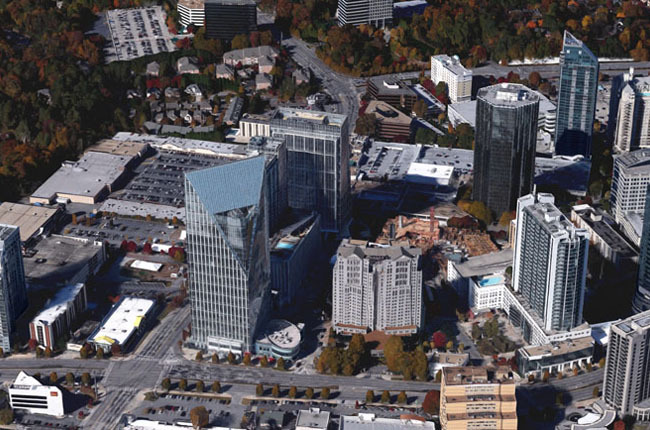 These transactions include every asset class and helped to validate Buckhead’s position as one of the most prestigious submarkets in the United States. Bullock Mannelly Partners represented GE Asset Management in the acquisition of this core asset. Additionally, BMP was retained by GE Pension Trust to provide long-term permanent debt of approximately $193,000,000 in order to facilitate the acquisition. 1180 Peachtree is approximately 85% leased to King & Spalding for a 15 year term. 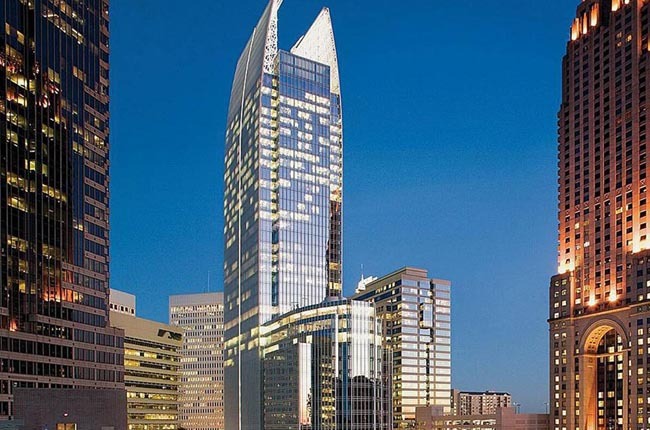 The project was developed by Hines and is considered Atlanta’s Top Trophy Asset. The transaction set the market and was office transaction of the year in Atlanta for 2006. 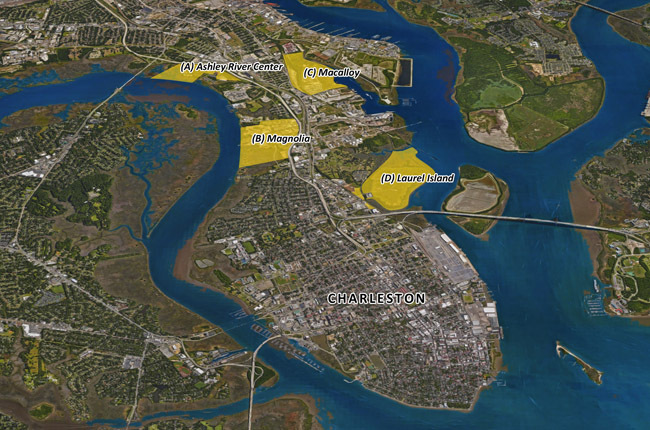 BMP during the past nine years (since 2007), has played a significant role in structuring the acquisition of land for the redevelopment of strategic key sites on the peninsula of Charleston, SC. BMP Partners helped assemble the capital and development teams to provide for the future redevelopment of key sites on some of the few remaining sites on the peninsula of Charleston, SC. 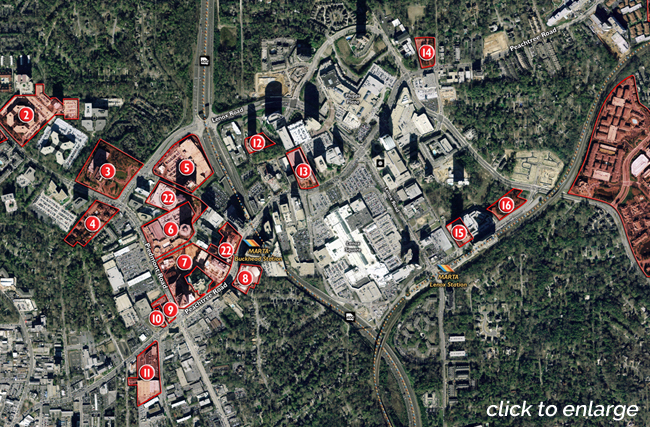 The locations will eventually support in excess of $1 billion in new development. BMP enabled Regent Partners, one of Atlanta’s premier development companies, to recapitalize its portfolio which included 928,000 S.F. of office space, 935 hotel rooms, 830 apartment/condo units, 60 assisted living units and 131 acres of land. BMP structured a transaction in 2005 between Regent Partners and one of North America’s largest hedge funds, resulting in a buy out that allowed Regent’s to acquire the interest of their current partner and form a new venture of 18 assets valued at over $126 million. 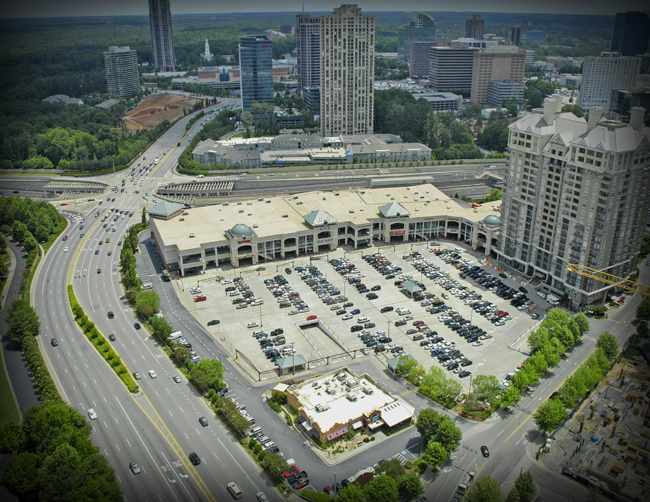 The premier assets, located in the Buckhead submarket of Atlanta, included the prestigious Tower Place Building and its adjacent land. BMP partners underwrote each asset and executed the subsequent sale of many of the assets purchased by the new venture. 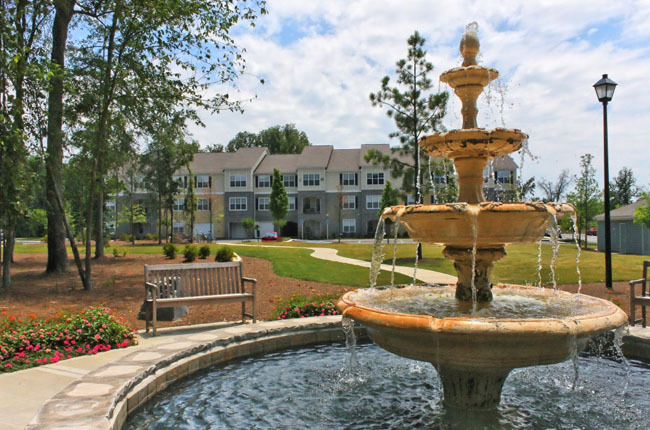 MP structured the 2012 purchase of $400 million +/- of assets comprised of 4,049 units (13 separate communities) across the Southeast and Texas through two institutional equity sources in an off market transaction. 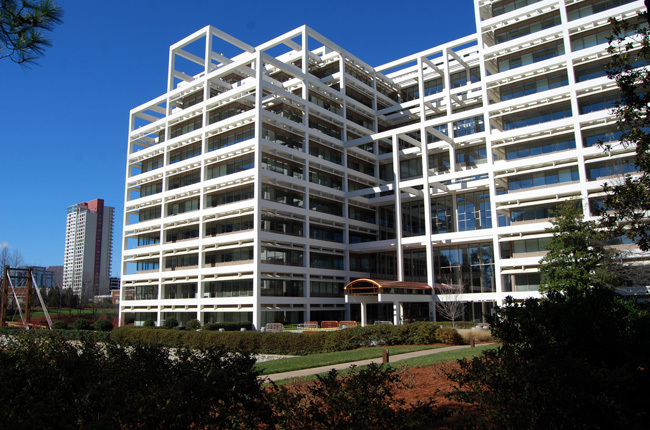 Bullock Mannelly Partners negotiated the 2013 sale of twin trophy office towers containing over 1 million square feet in North Atlanta for $190 million. BMP was selected by Royal Bank of Scotland to co-market this trophy asset. Metropolitan Life Insurance acquired the asset. This landmark transaction was the Office Deal of the Year in 2013. 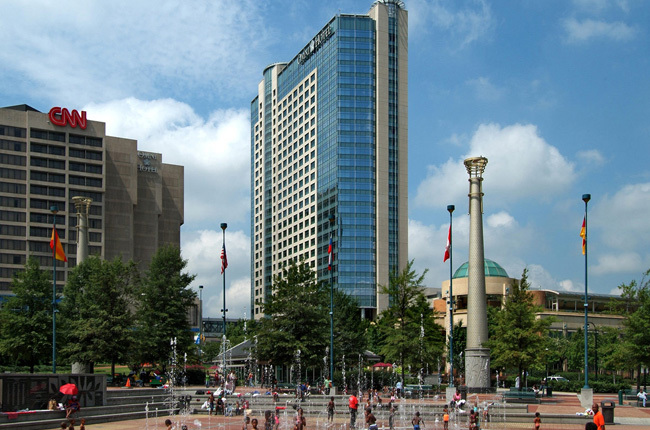 Bullock Mannelly Partners, in cooperation with Hodges Ward Elliott, represented Time Warner (Turner Industries) in the 2017 sale of the Omni Hotel in Atlanta. The sale of this trophy asset exceeded $300 million and is one of the largest hotels in Atlanta with 1072 rooms.